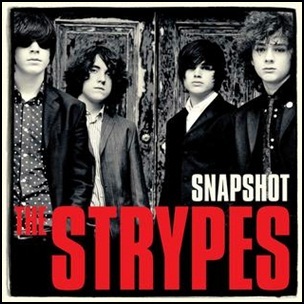 On September 9, 2013, “Virgin EMI” label released “Snapshot”, the debut Strypes studio album. It was recorded 2012 – 2013, at “Yellow Fish Studios” in UK, and was produced by Chris Thomas. 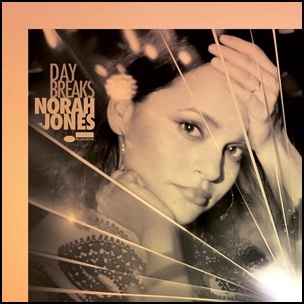 All tracks by Ross Farrelly, Josh McClorey, Pete O’Hanlon and Evan Walsh, except where noted. 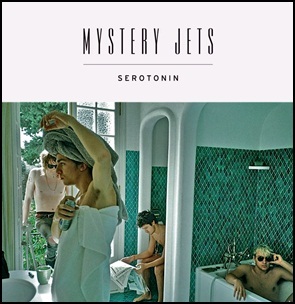 On July 5, 2010, “Rough Trade” label released “Serotonin”, the fourth Mystery Jets album. It was recorded in 2010, at “British Grove Studios” in London, and was produced by Chris Thomas. 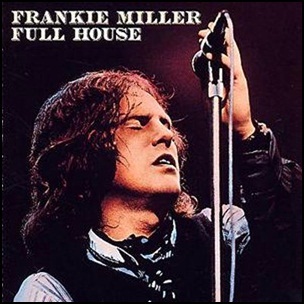 In June 1977, “Chrysalis” label released “Full House”, the fourth Frankie Miller studio album. 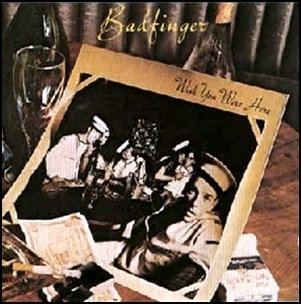 It was recorded in 1976, and was produced by Chris Thomas. All tracks by Frankie Miller; except where noted. 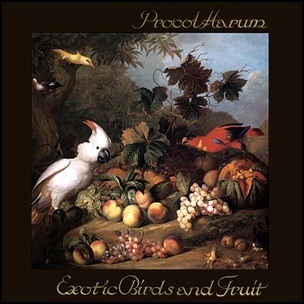 In April 1974, “Chrysalis” released “Exotic Birds and Fruit”, the seventh Procol Harum album. 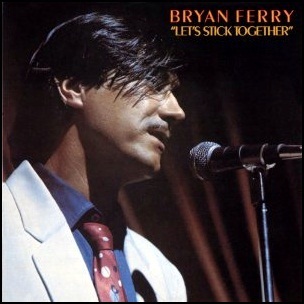 It was recorded 1973-1974, and was produced by Chris Thomas. The cover painting was by the Slovak artist Jakob Bogdani. All music by Gary Brooker, all lyrics by Keith Reid.